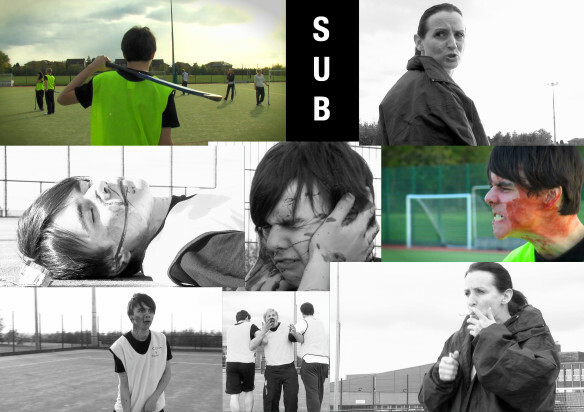 My final fiction work from when I studied at Telford College. 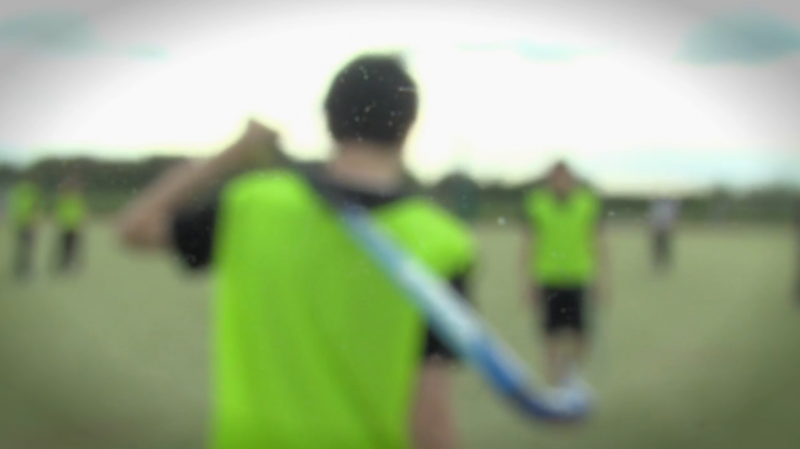 This film is about a hockey player, stuck on the substitute bench at his first ever match. All he wants to do is get onto the pitch but standing in his way is his coach.